The foundation of the company and the restoration of the production dates back to April 1990, when we revived our three-hundred-year family tradition. The family production was first mentioned in 1713 - Matěj Velebný from Worle (Source: History of the Orle village (District Archive in Zámrsk). 1910 Josef Velebný (9 March 1892 - 2 March 1968) tailor, orphrey-maker and embroider. 1910 Trained in Vienna, journeyman's experience in Vienna (Austria), Eger (Hungary), master craftsman's qualifying examination in Vienna. Photographs from 1918 after his return from the First World War, in the uniform of the Czechoslovak troops of the Italian militia. 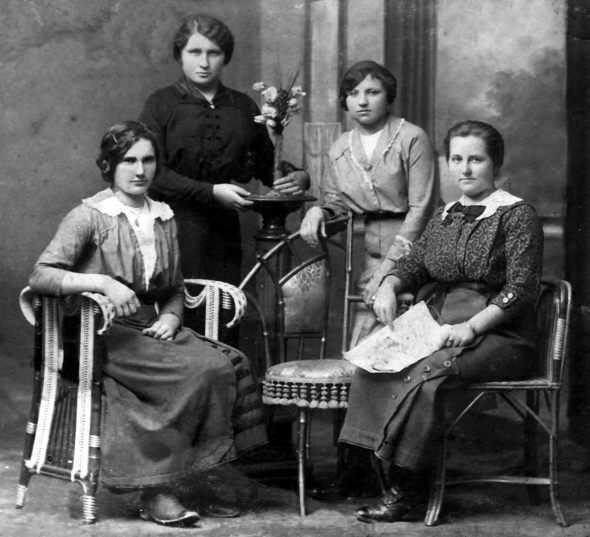 1912 Grandmother, Marie Pochobradská-Kálesová, and other four girls from the region of Chrudim. She embroidered the trousseau for brides of Vienna using white embroidery. 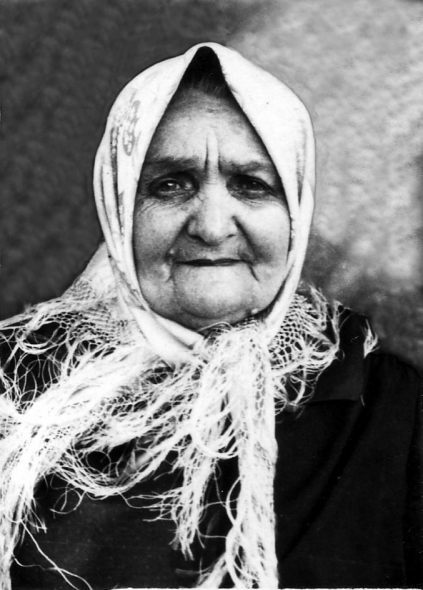 1925 Anna Mikanová-Bělohlávková, embroideress from Pardubice. 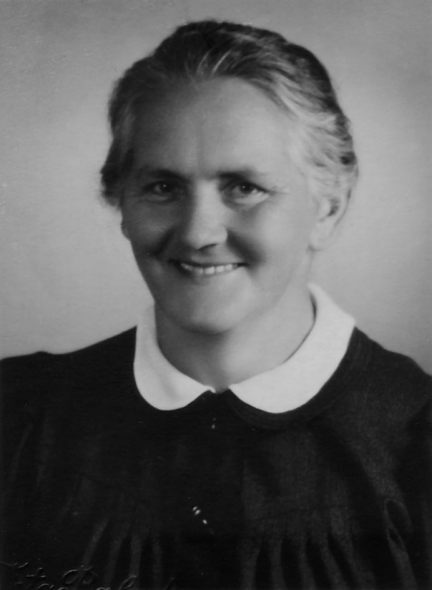 1927 Marie Jeníková-Bělohlávková (26 June 1907 - 31 July 1986), owner of a tailor's salon in Pardubice. 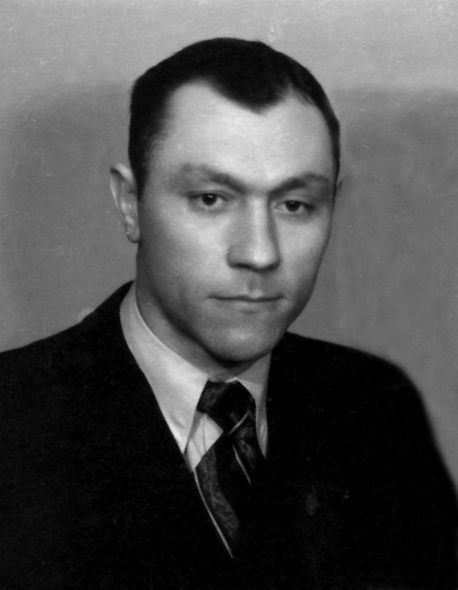 1945 František Bělohlávek (30 May 1909 - 1 May 1996), artistic locksmith, husband of Marie Jeníková-Bělohlávková. 1951 Termination of the company business (take-over by a state-owned charity organisation). The grandfather was a tailor until 1965. 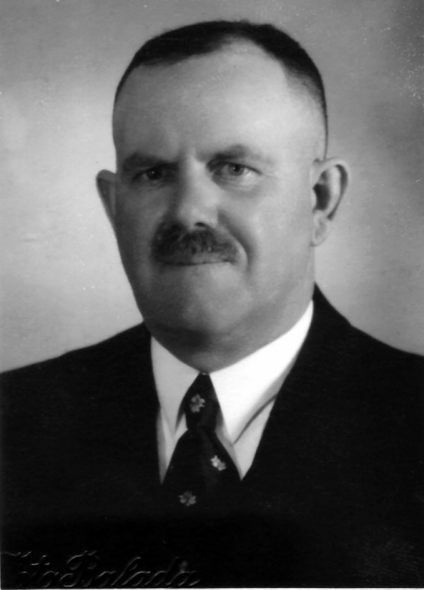 1968 Grandfather Josef František Velebný died. 1990 Restoration of the family tradition. 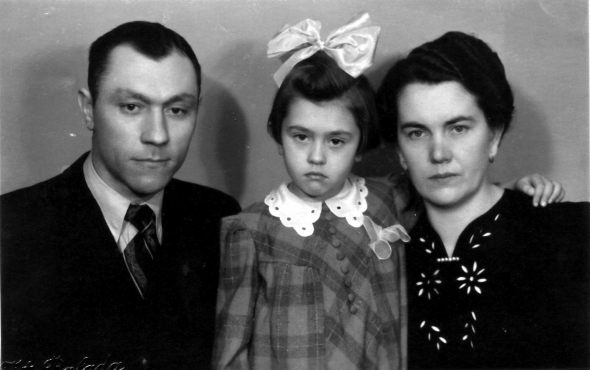 Husband and wife - Hana Velebná (7 September 1958) and Zdeněk Velebný (27 April 1957), founders of the VELEBNÝ & FAM company in Ústí nad Orlicí. First automatic embroidering machine (TOYOTA AD800-63). 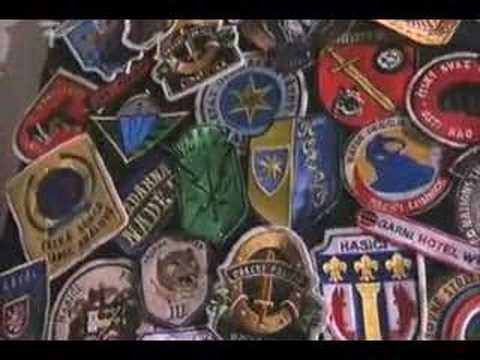 First orders - badges for the SU-25 Pardubice squadron, all types of Boy Scout badges. 1991 Heraldic and Vexillological Office. First flag approved by the Heraldic Committee of the Parliament of the Czech Republic - city flag of Hlučín. 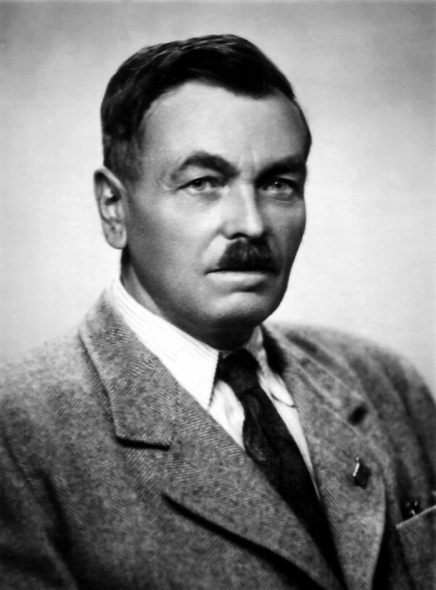 1992 Discovery of an iron, magnet, thimbles, and printing pieces of grandfather, Josef Velebný, at No. 121 Orle. 1995 Start of production of printed goods: exterior and interior flags, table flags, banners, T-shirt prints, signmaking and enamelled goods. 1997 Paraments in Jablonné nad Orlicí. On 1 November 1997, we took over a factory manufacturing religious items, the continuator of Neškudla's parament production. 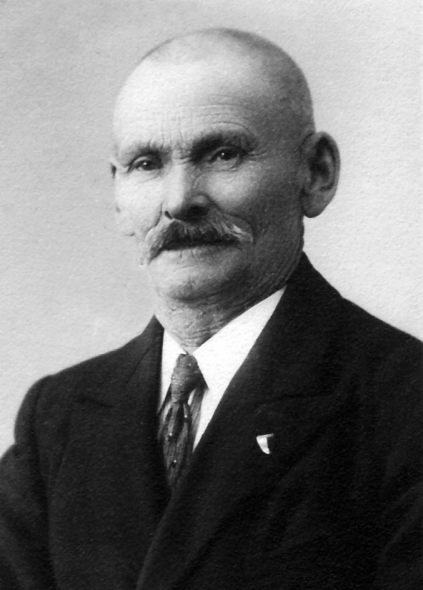 1999 On 10 January, the eldest son of the Velebný family, František Velebný (born 9 August 1977) , began working in the company as a programmer and IT administrator. 1999 Purchase of a building in Ústí nad Orlicí to be modernised (former Liška Butcher's , 334 J. Nygrín Street). 2000 - 2001 Construction of the premises in Ústí nad Orlicí. 2001 April 2001 Moving in the reconstructed premises in Ústí nad Orlicí . 2003 František Velebný married Lucie Čadová, an economist in the company. Redesign. In December, we introduced our new logo and new corporate design. 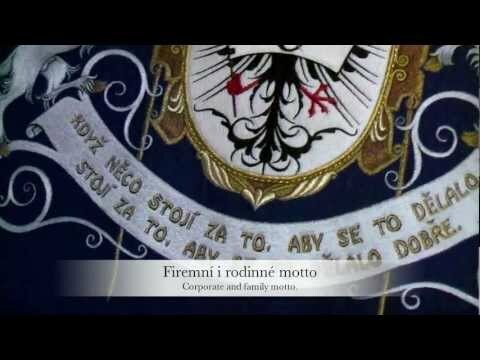 The motto, "Kvalita jak vyšitá" (Embroidered to the Highest Quality), remains unchanged. 2005 Open House Day at the occasion of the 15th anniversary of the company revival. 2009 New metal workshop was put into operation. 2010 The automatic machine shop was extended; a new automatic embroidering machine was purchased. Open House Day at the occasion of the 20th anniversary of the company revival. 2012 Purchase of new embroidering and programmable technologic equipment. Introduction of a new professional publication system for the company website and e-shop. Expansion to new European markets.